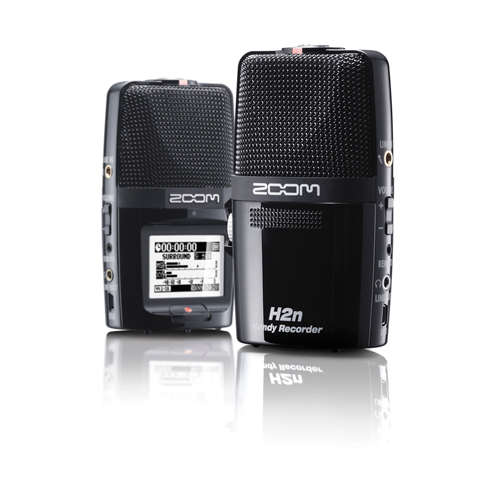 The compact and lightweight iQ6 allows you to create high-quality recordings wherever you go. 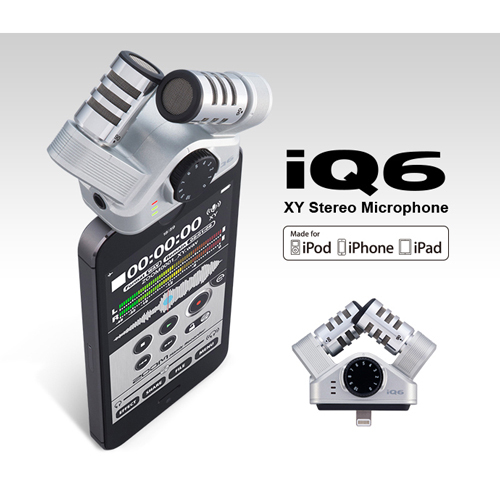 Whether it’s a podcast on the fly, an impromptu concert or a sound effect you want to incorporate into your next video, you can count on your iQ6 to capture the moment with superior audio. 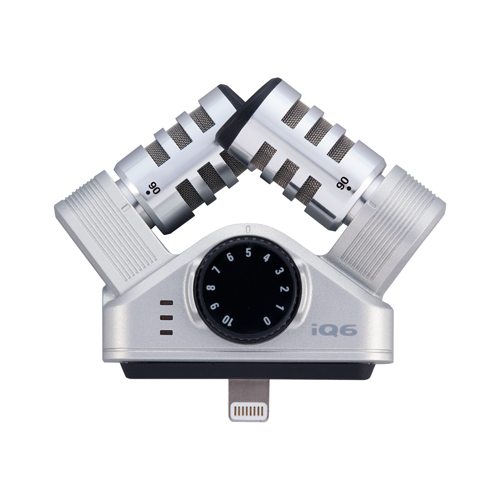 The iQ6’s large analog-type MIC GAIN wheel and three-segment level LEDs ensure that you’ll always get great audio in every environment — from quiet meetings to loud concerts— with crystal clarity and no signal overload. 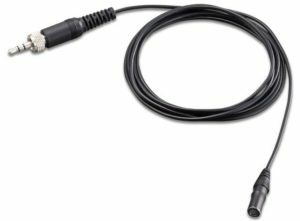 The iQ6’s dedicated headphone jack —which doubles as a line output— enables direct monitoring during both recording and playback. 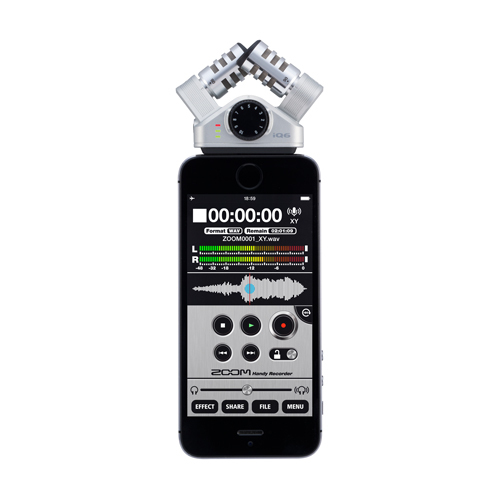 Zoom’s Handy Recorder app, available for free from the iTunes App Store, provides a wealth of tools for your iQ6 and iOS device. 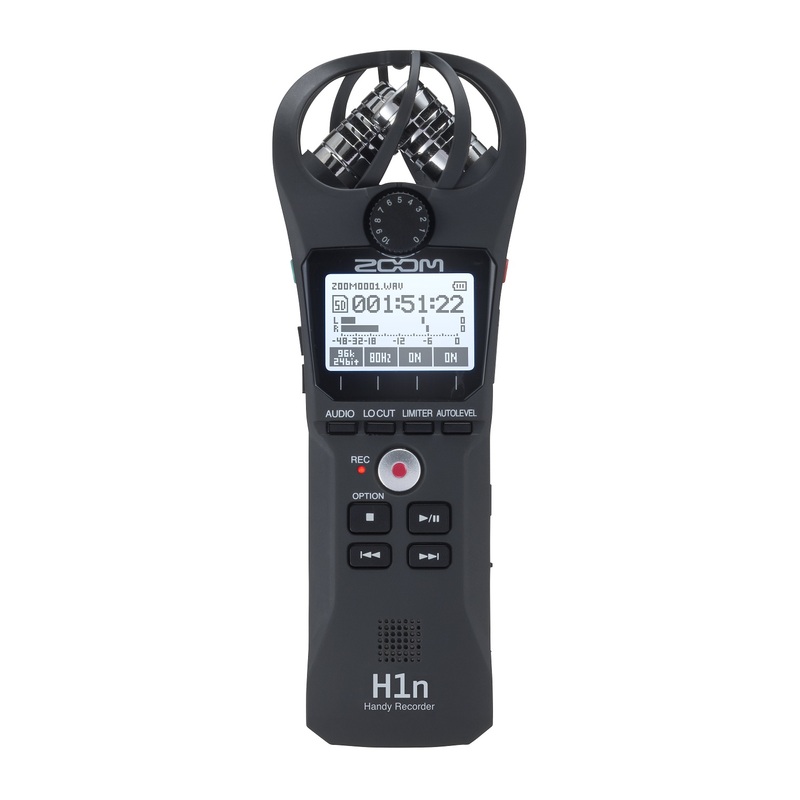 In addition to offering onscreen level metering, it enables you to set the iQ6 headphone volume, as well as adding an automatic recording function—handy for capturing the sound of meetings, speeches, and other situations where you don’t want to miss a thing. 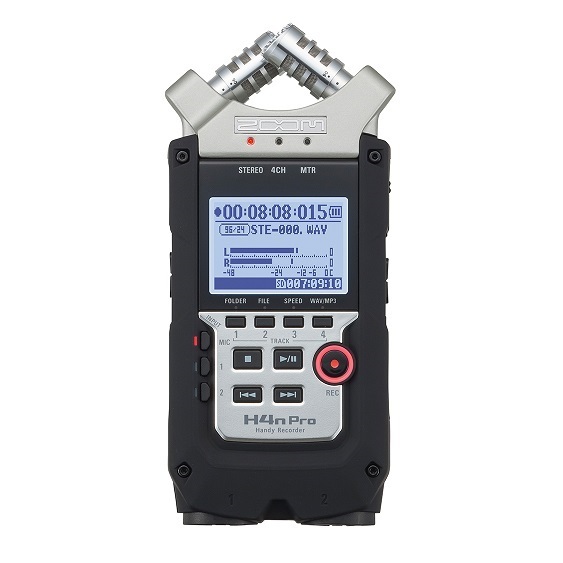 Choose linear PCM format for the highest quality sound or AAC format to conserve storage space, then apply compression, EQ and reverb effects to your recordings. Handy Recorder even allows you to email your files to friends and to upload them to SoundCloud for sharing with the world. Take your creations to a whole new level with the iQ6. It works not only with Apple’s Voice Memo and Garageband but with most apps that support input from an external microphone. 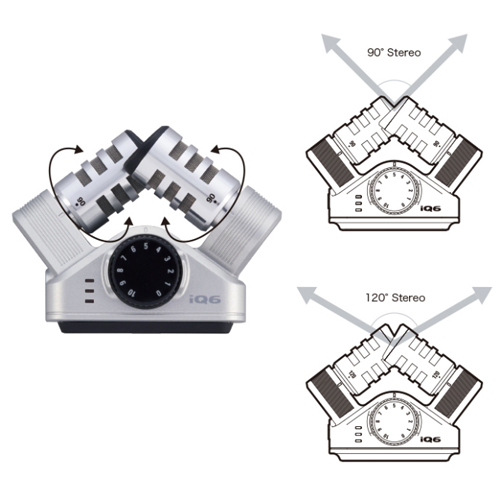 Use the iQ6 with voice recognition apps to add high-quality audio; with streaming apps to broadcast live performances; and with music apps to record vocals and instruments in full range stereo.